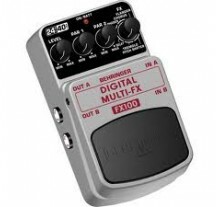 Το νέο κουρδιστήρι της Boss είναι εδώ και έχει γίνει και κορυφαίο σε πωλήσεις.Επιλέξτε ανάμε.. 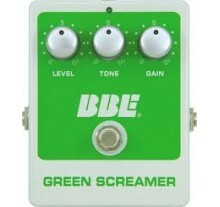 The Green Screamer overdrive pedal produces a dynamic range of smooth, warm overdrive tones like t..
Ultra-flexible 2-mode selector to switch instruments, amplifiers, effects, etc. 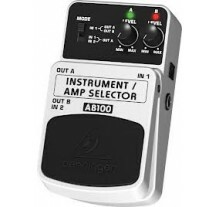 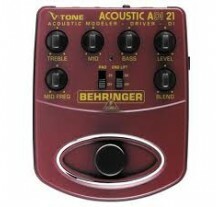 Easily switch..
Analog modeling acoustic guitar preamp/stompbox with DI recording output This BEHRINGER produ.. 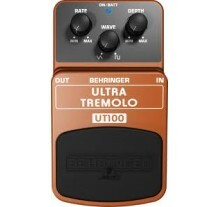 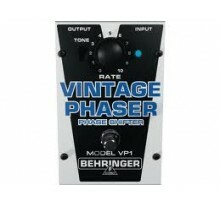 Ultimate digital multi-effects pedal comparable to state-of-the-art studio processors 24-bit ..
Behringer UP100 Ultra Phase Shifter Whether you're looking for a sweet lunar breeze or the ro..
Get the classic, warm and mind-bending tremolo effects of vintage '60s amps This BEHRINGER pr.. 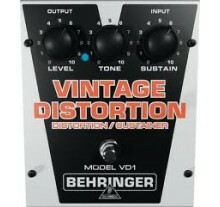 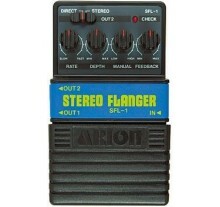 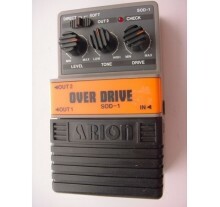 Authentic and classic distortion effect—the warm and emotive tone that has ruled rock for the l.. 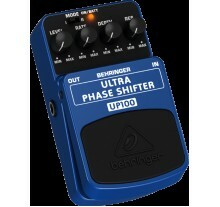 Authentic and classic three dimensional phase shifting—from rapid rotary speaker to impressive ..
A tool chest of COSM-modeled wahs and more! 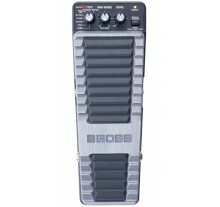 The Boss PW-10 V-Wah is a first-of-its-kind program.. 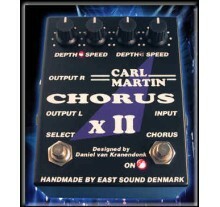 CHORUS X II Stereo Chorus πετάλι.. 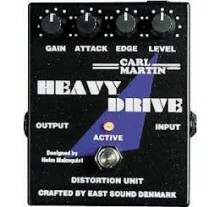 The Heavy Drive offers the player the most gain and is voiced with emphasis on the lows. 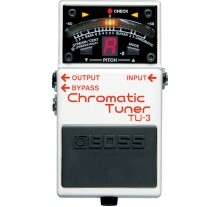 This makes .. 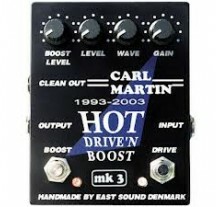 The anniversary Hot Drive'n Boost MK3, featuring a complete new overdrive design that gives a even m..